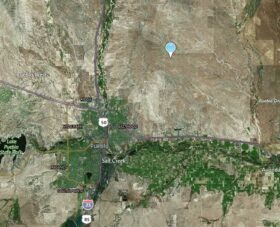 One mile square plot of land outside Pueblo CO. Pueblo Springs Ranch. 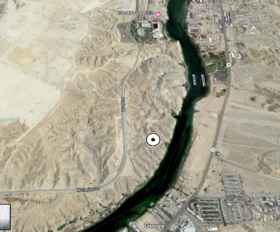 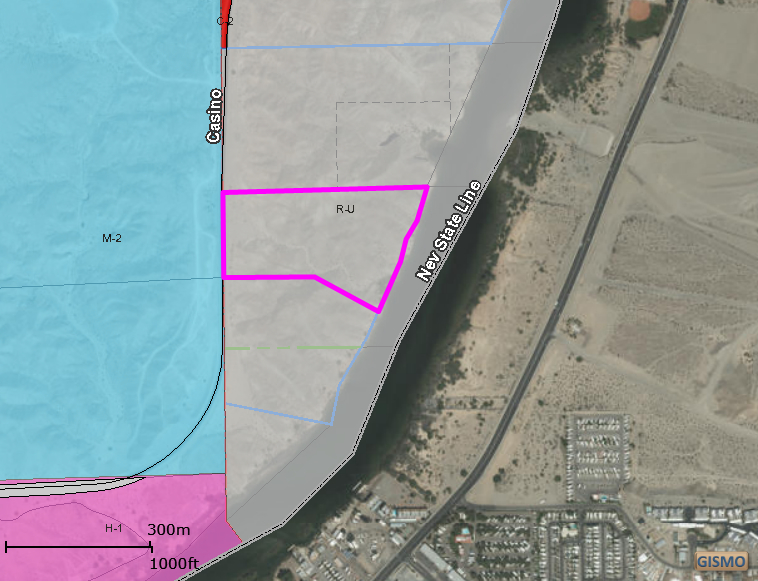 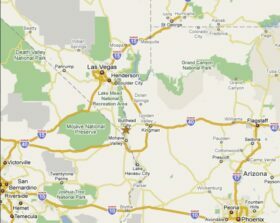 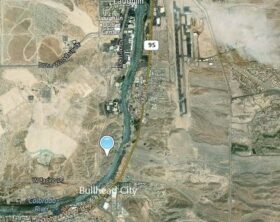 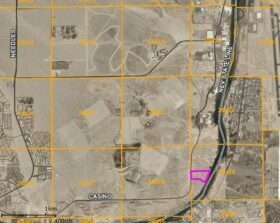 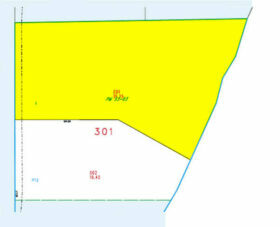 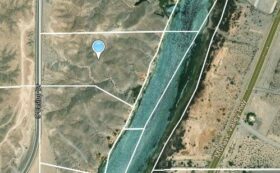 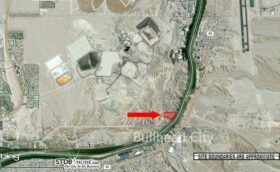 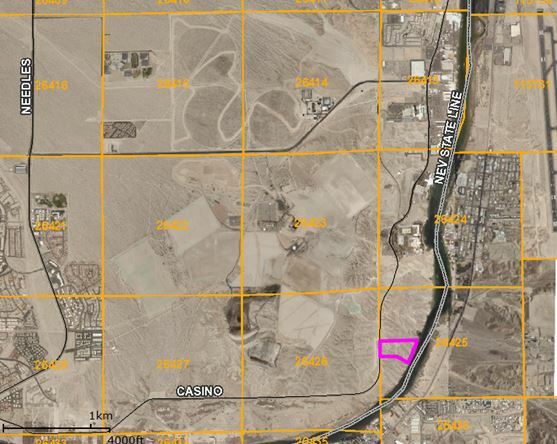 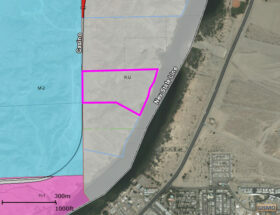 Located on Casino Drive a half mile South of downlown Laughlin NV with 920 linear feet of frontage along Colorado River. Located just South of Harrah's. 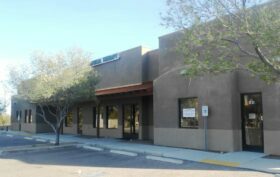 Zetabid sealed bid auction event of a bank owned office building in Tucson Arizona. 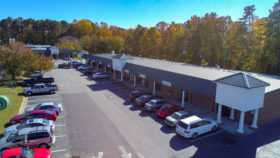 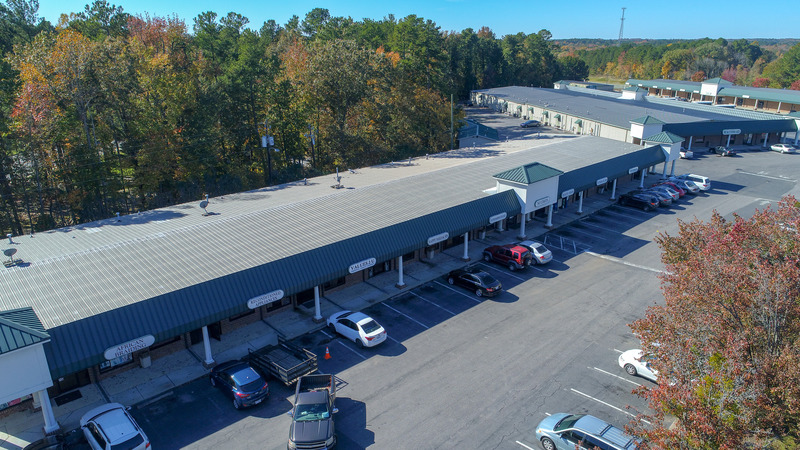 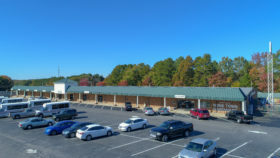 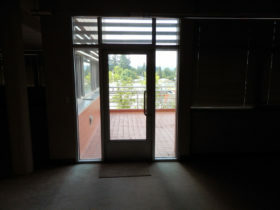 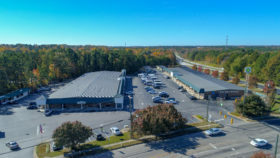 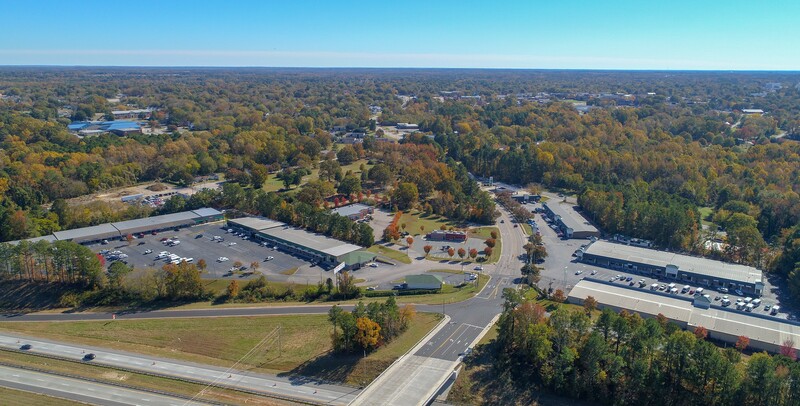 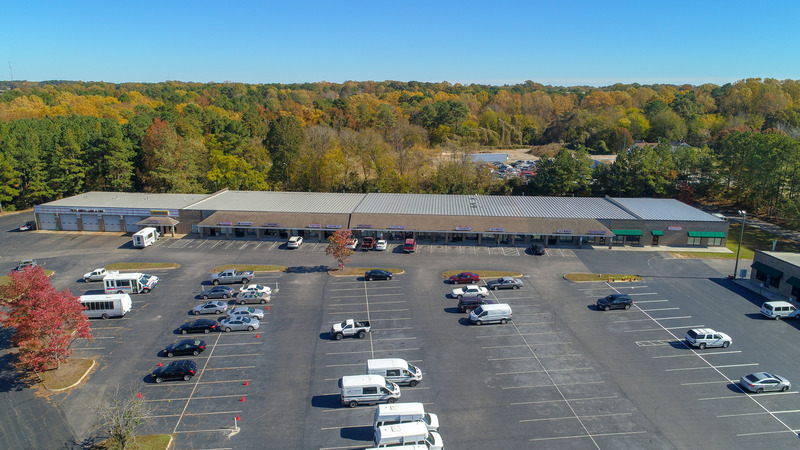 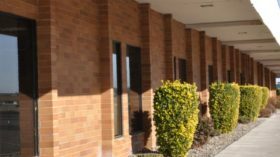 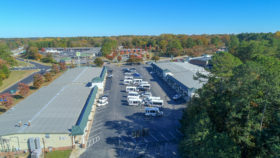 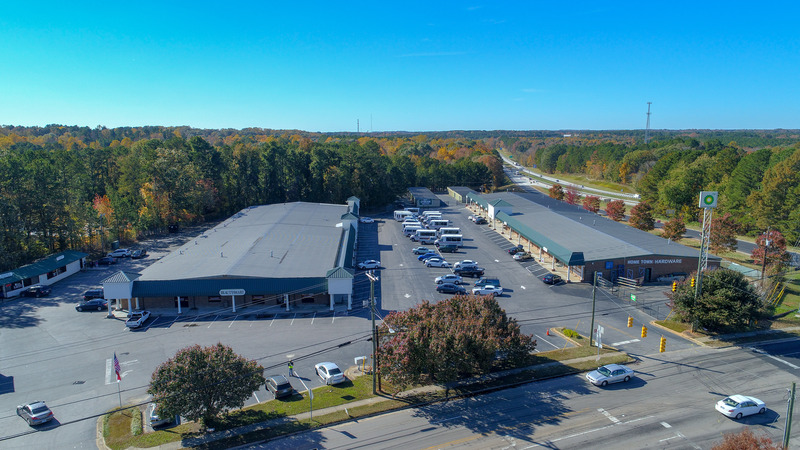 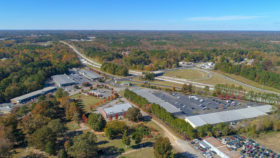 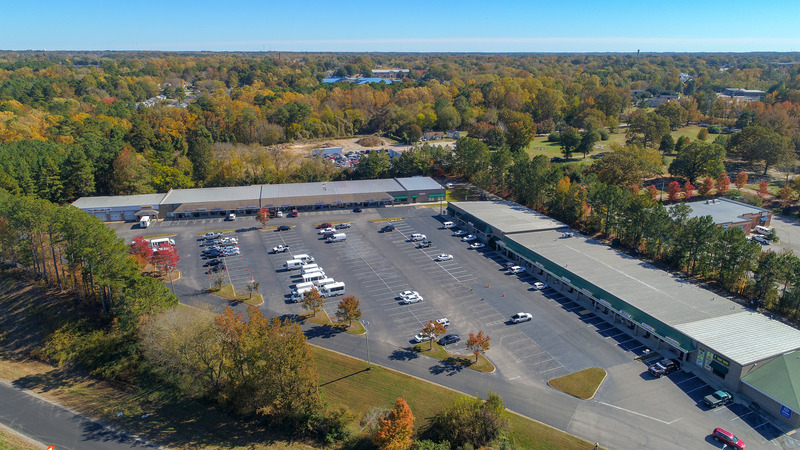 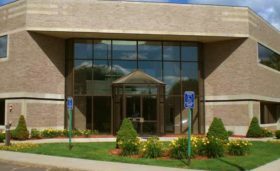 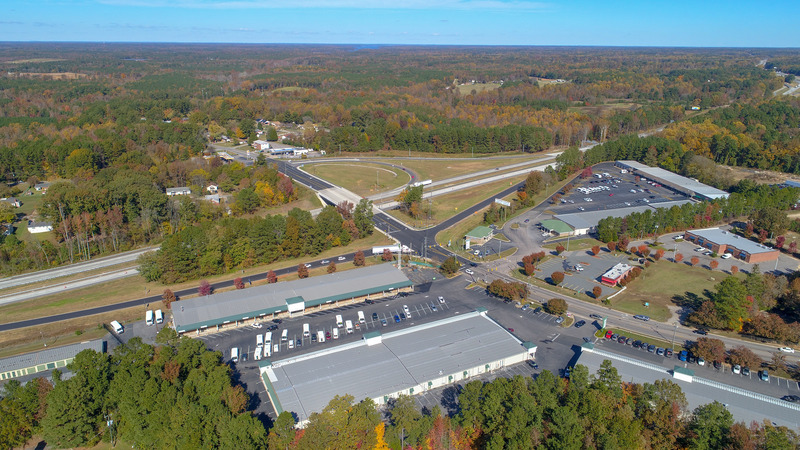 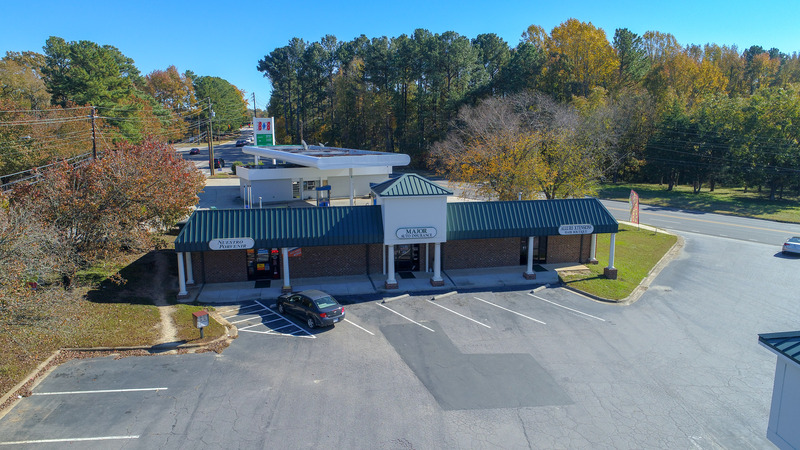 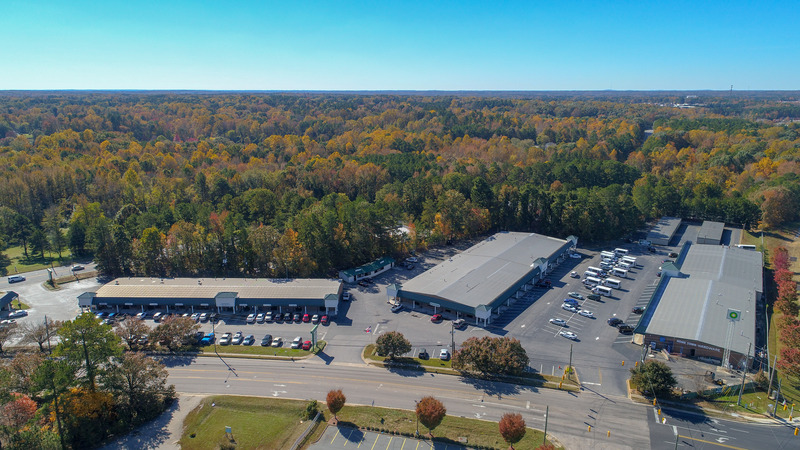 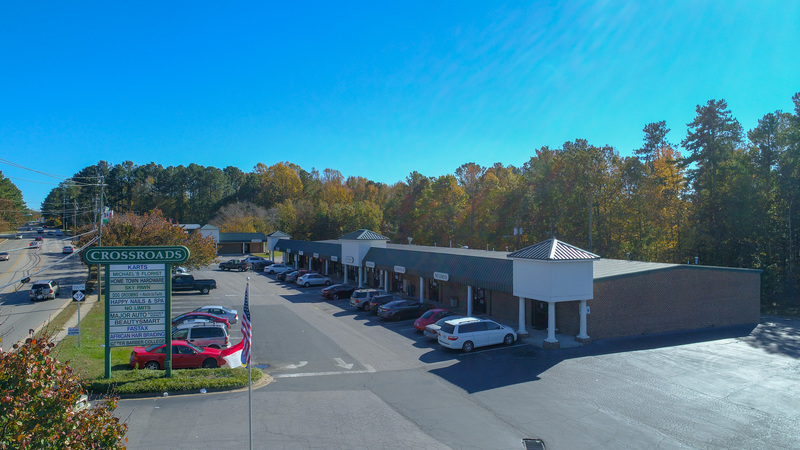 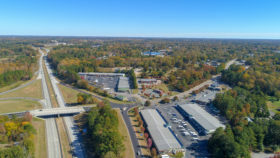 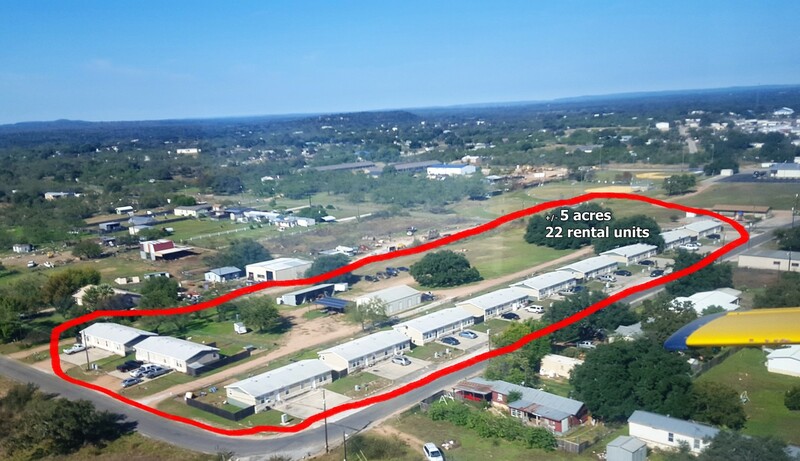 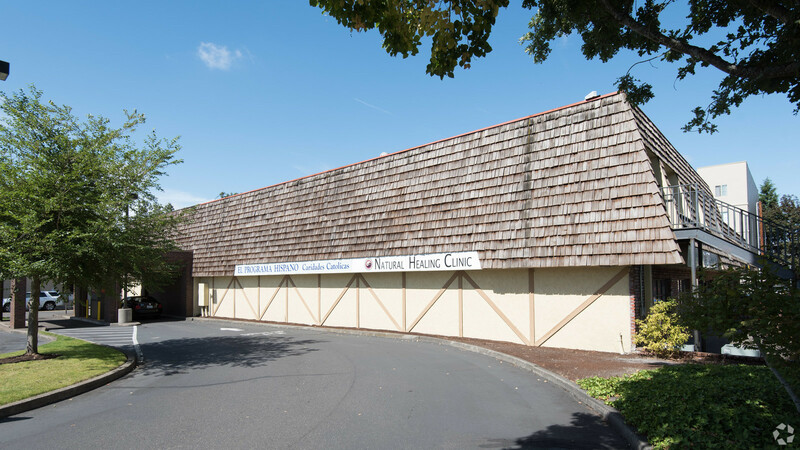 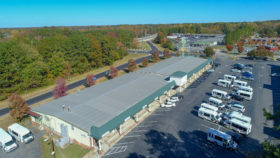 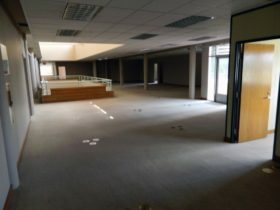 This property was built in 2008 and has 6,192 SF of multi-tenant, medical/professional office space and sits on .70 acres with plenty of parking. 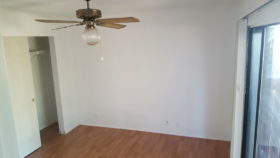 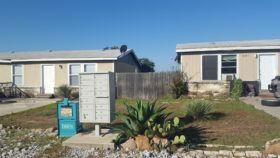 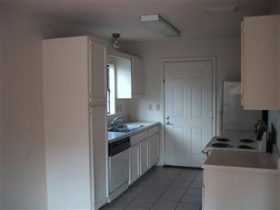 The property has been well-maintained and roof, mechanical, plumbing and electrical systems are in good condition and have been monitored and serviced. 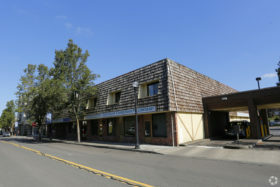 The building improvements include two medical offices; a small space in the middle is in shell condition. 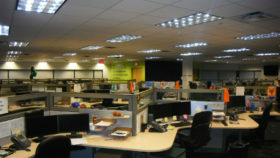 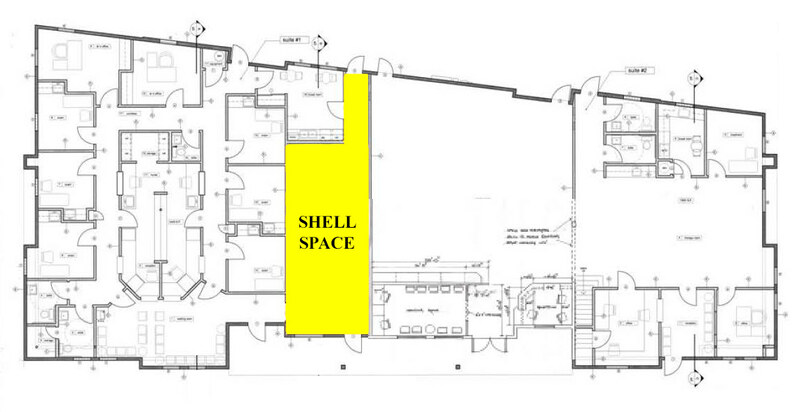 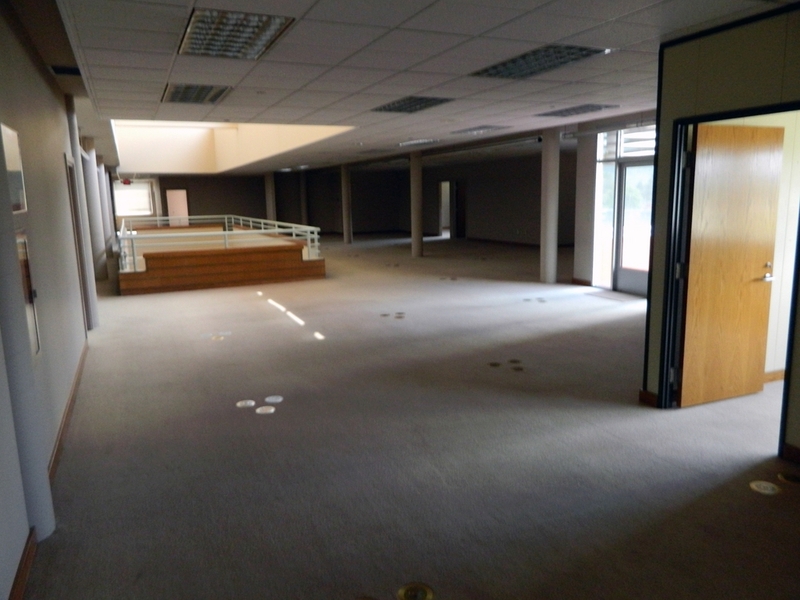 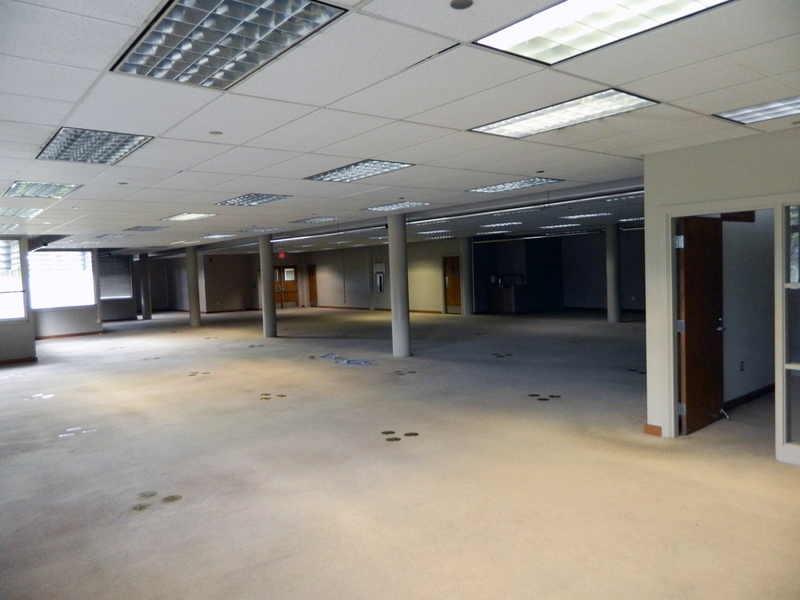 One vacant suite consists primarily of open office space. The other suite is a fully improved medical space and is well-designed for a one or two doctor practice. 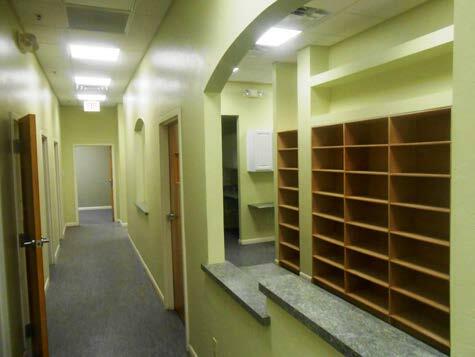 Close to all services including restaurants and retail businesses. 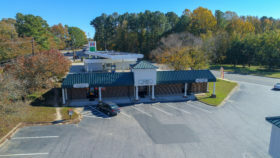 This bank owned asset must be sold and the price has been slashed as of 3/1/19. 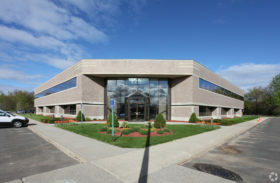 Please visit zetabid.com and our Due Diligence Vault for details. Pre-Auction offers and broker cooperation are welcome! Zetabid multi-family auction event! 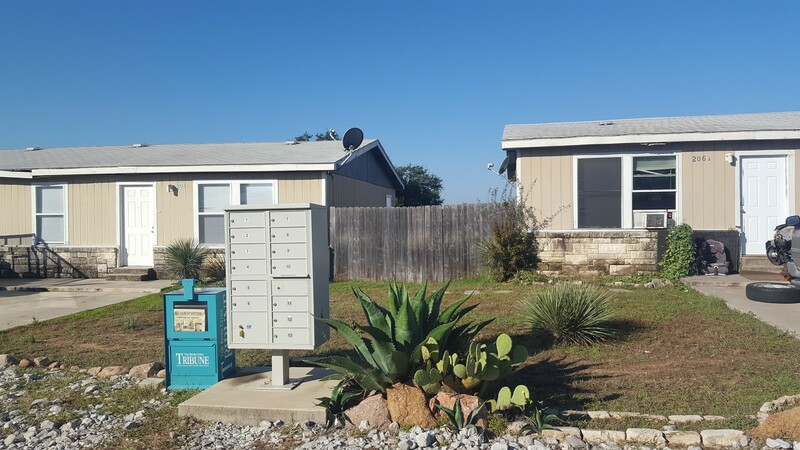 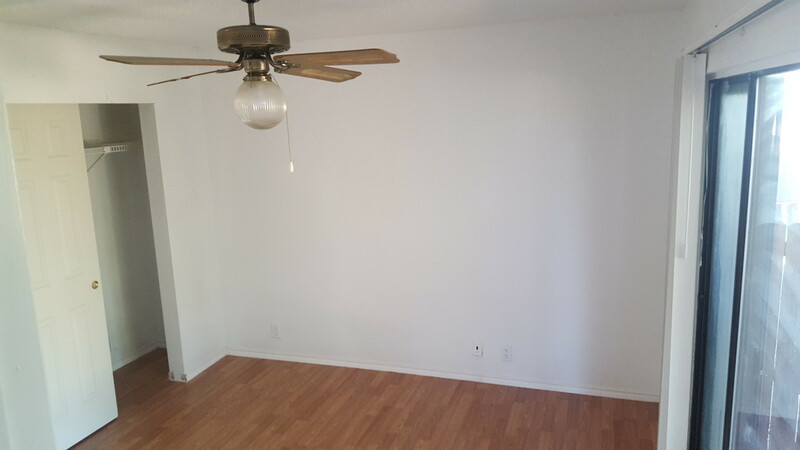 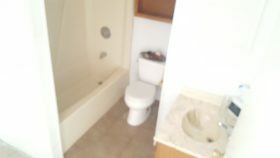 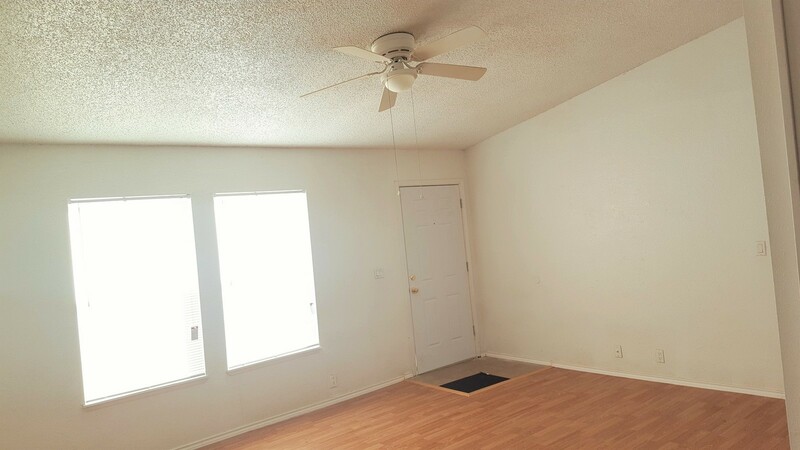 This property has 22 units (11 duplexes), all 2 bed & 2 bath units with about 840 SF each. 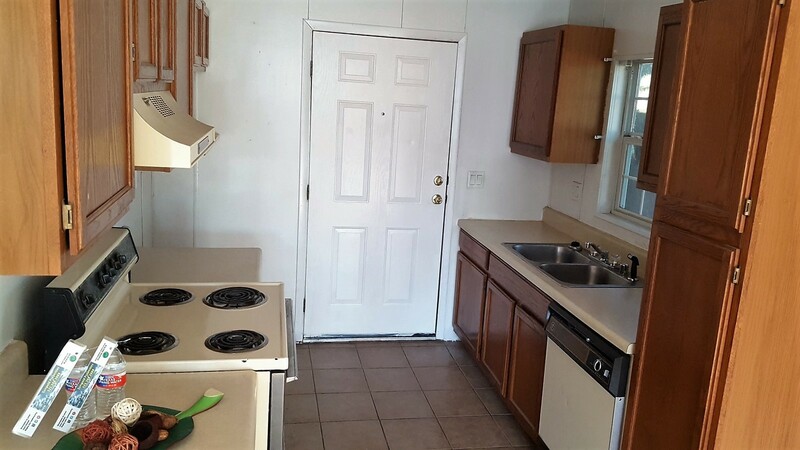 Great parking and each unit includes heating, air conditioning, refrigerator, stove/range, dishwasher, and washer & dryer hookups. 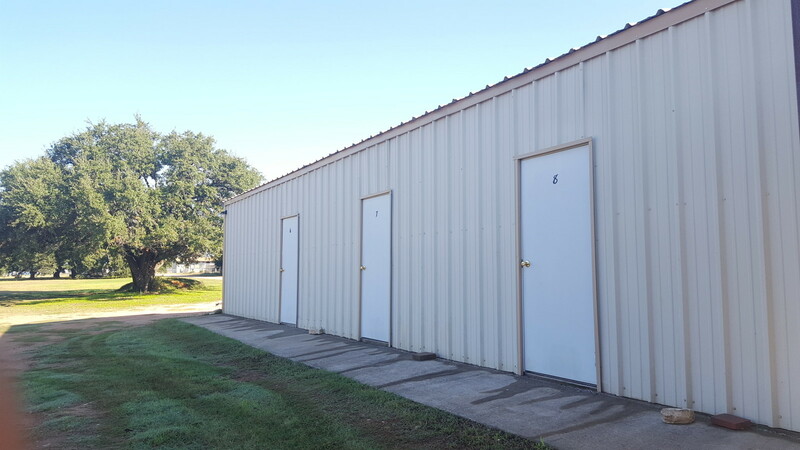 In 2014/2015, siding/insulation was replaced in all units along with some units getting new windows and door. Please visit Zetabid.com for auction information and our Due Diligence Vault with current financials and other important information. 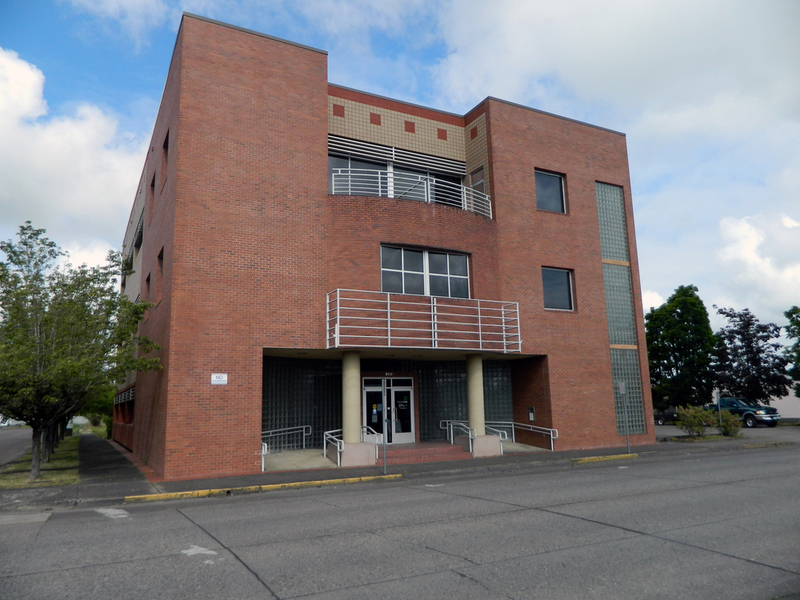 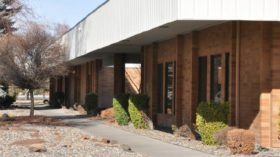 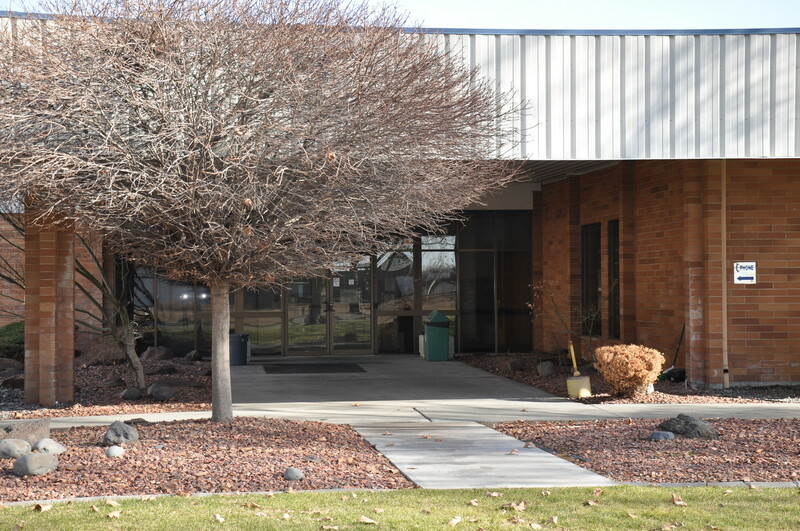 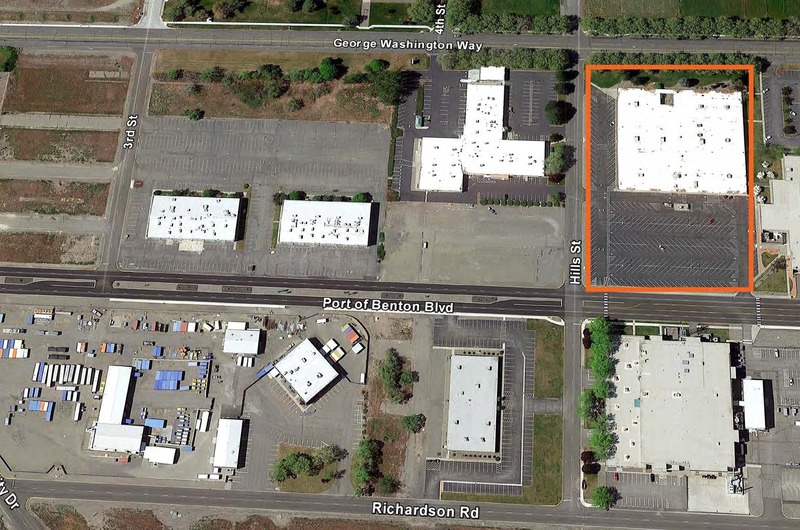 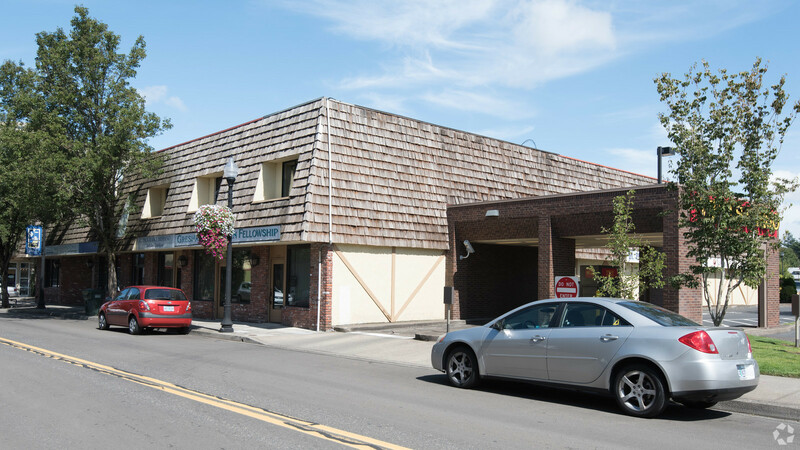 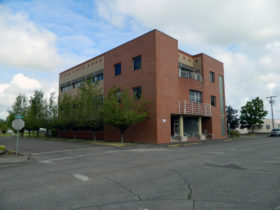 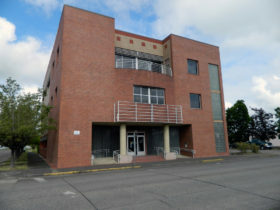 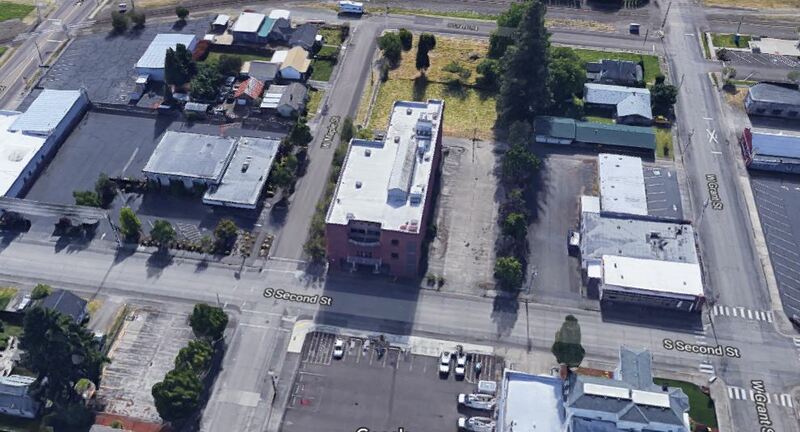 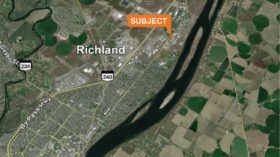 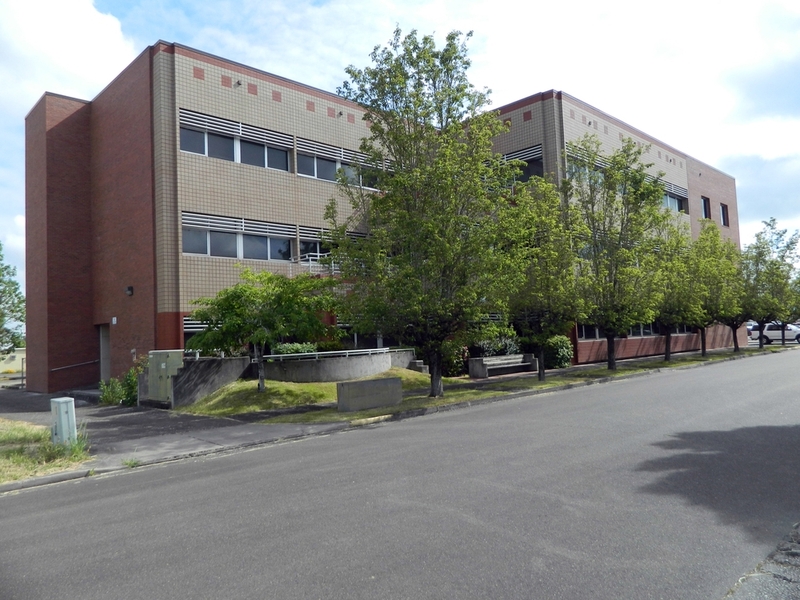 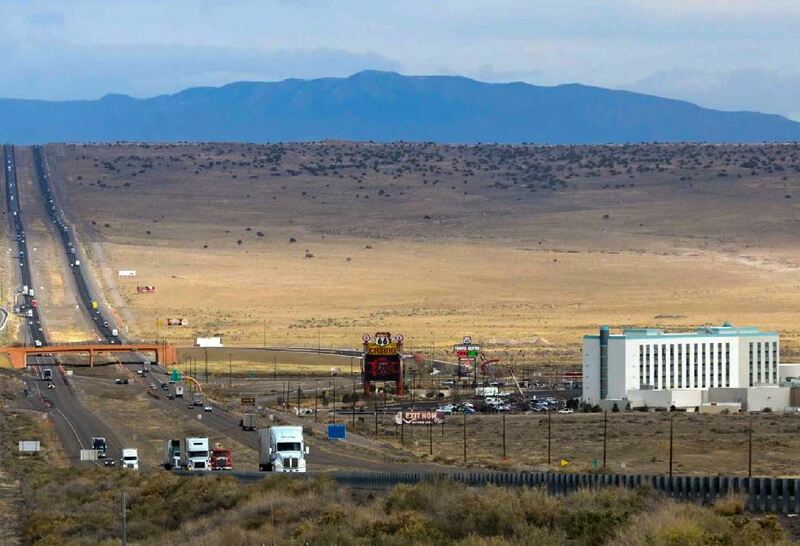 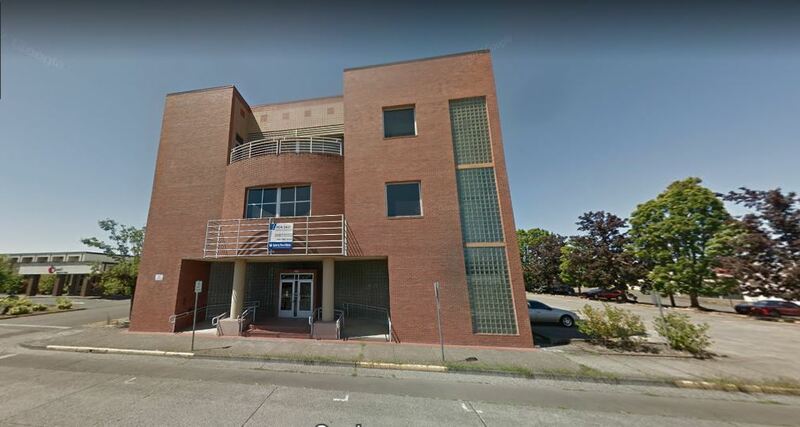 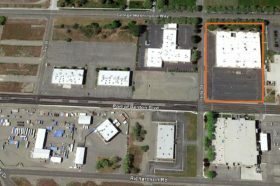 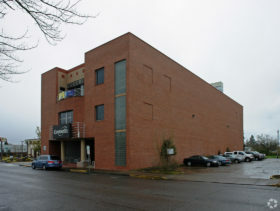 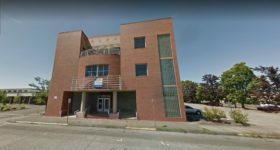 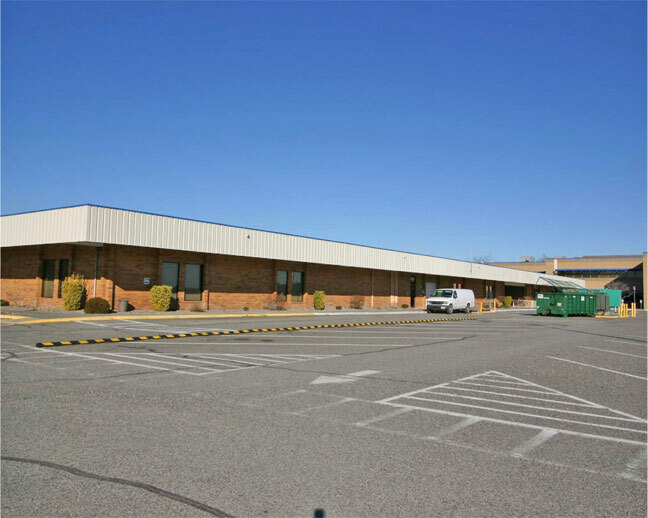 Zetabid is pleased to offer for sealed bid auction the Two Rivers Property, a Class B Office building located in Richland, WA at the confluence of the Yakima and Columbia Rivers. 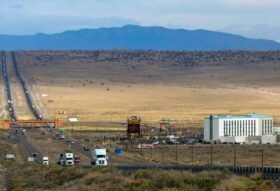 Along with the nearby cities Pasco and Kennewick, RIchland is one of the tri-cities, home to the Hanford nuclear site. The building is 100% occupied by Bechtel, Inc who has been occupying the building over 20 years. 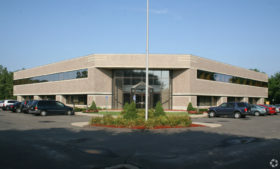 Please visit Zetabid.com and our Due Diligence Vault for financials, leases and other purchase information. 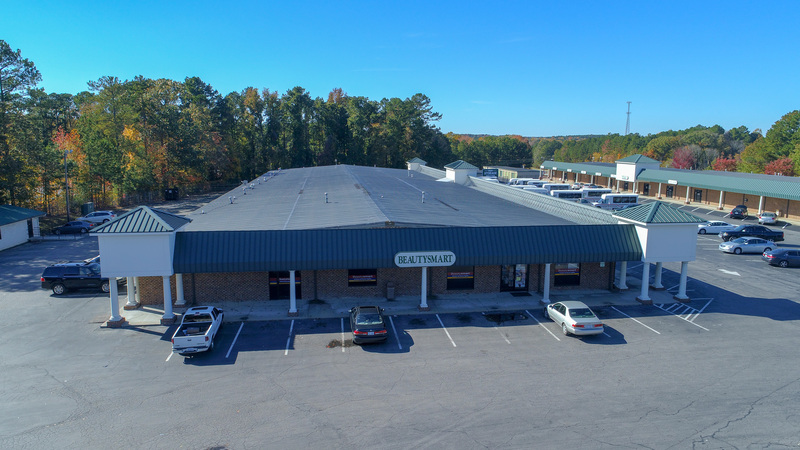 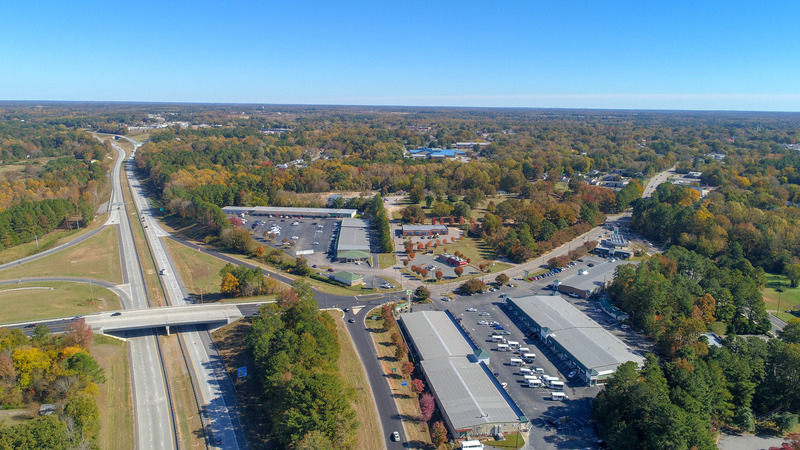 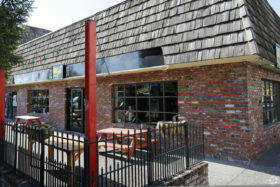 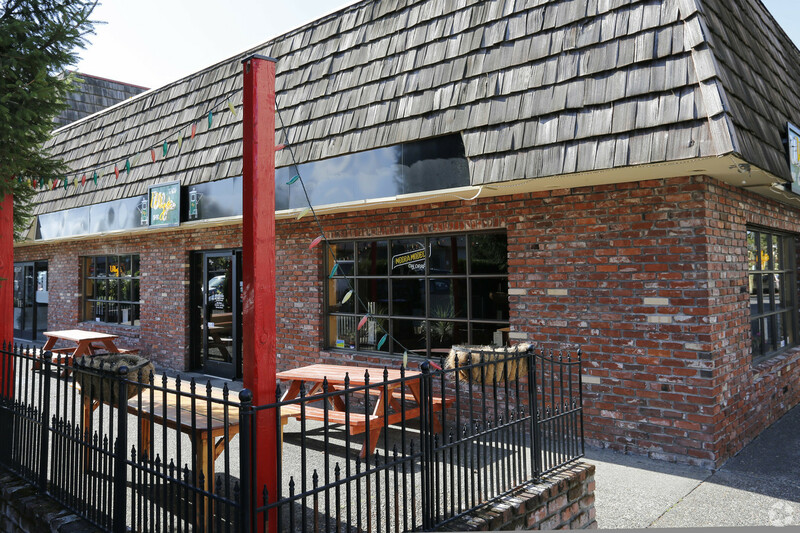 Zetabid is now accepting offers on 2 Gateway Blvd. 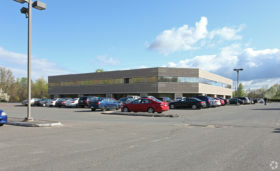 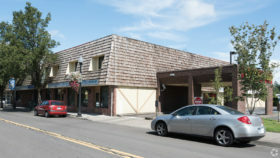 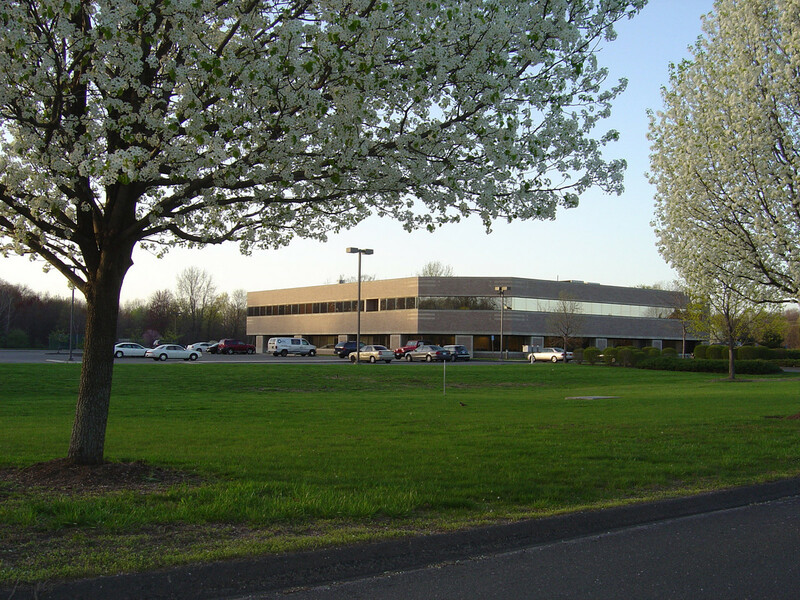 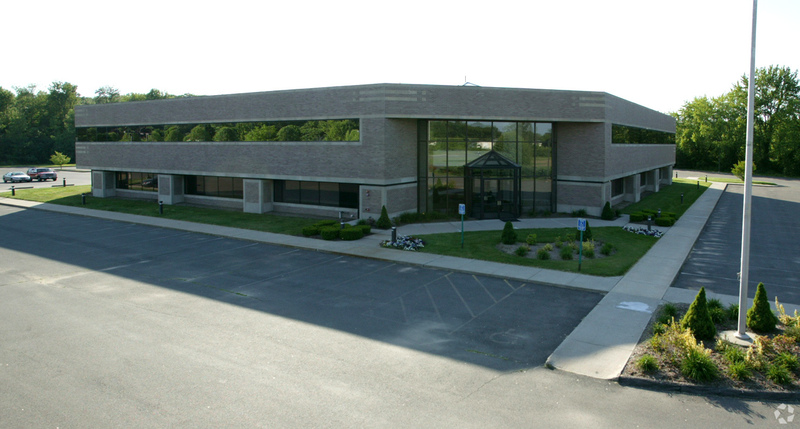 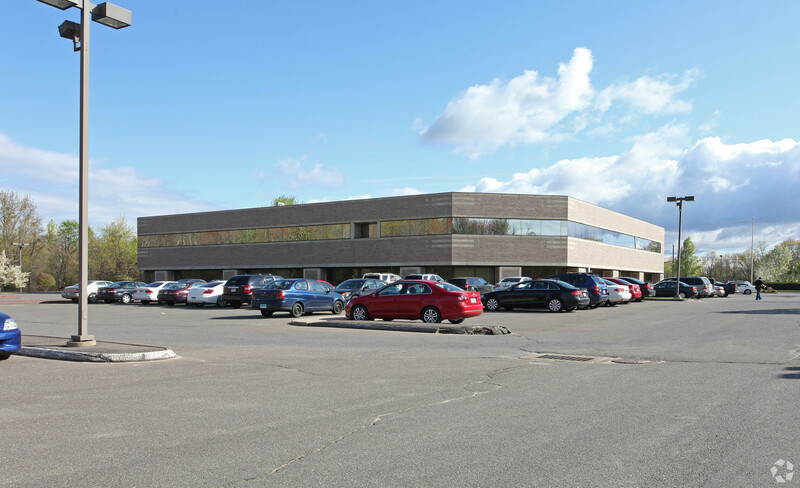 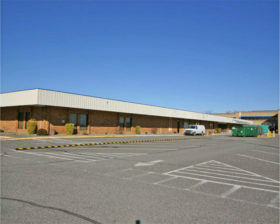 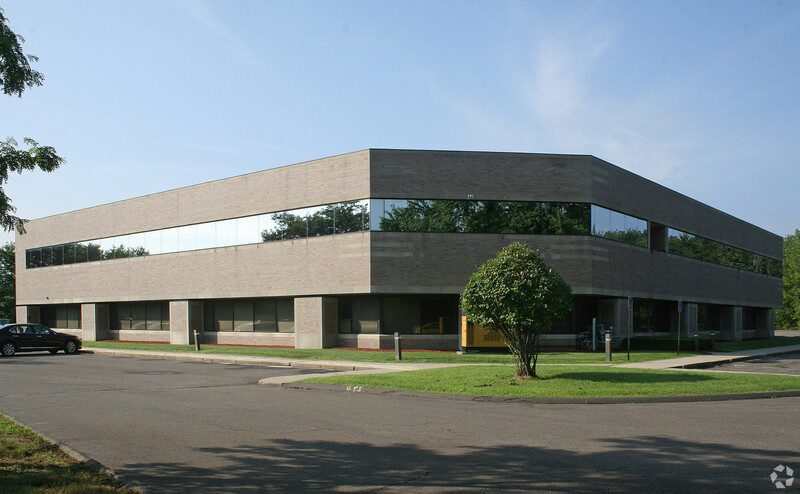 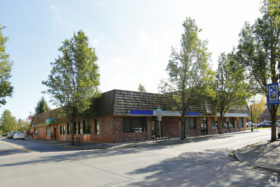 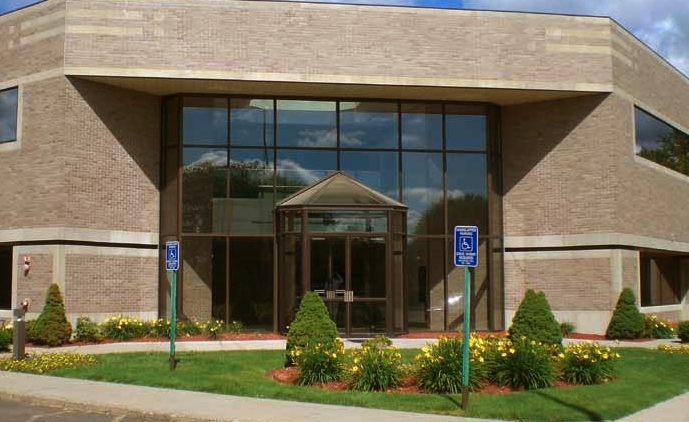 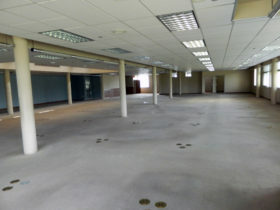 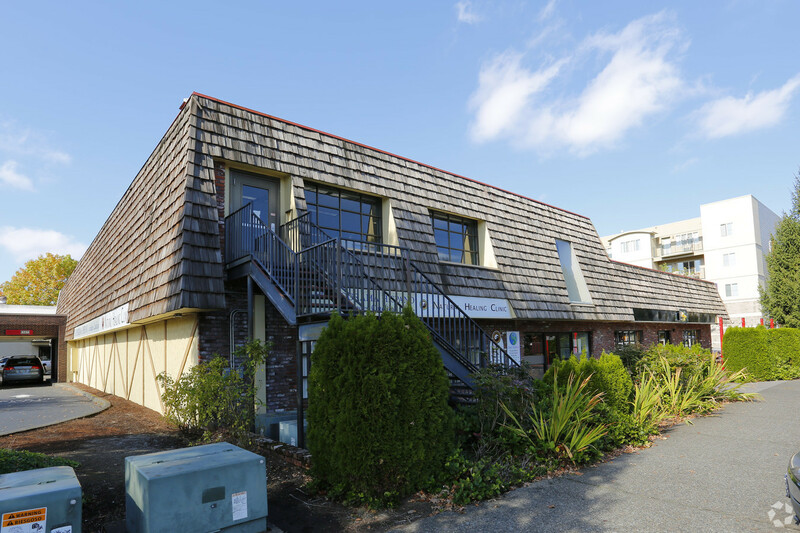 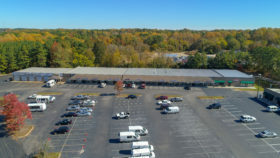 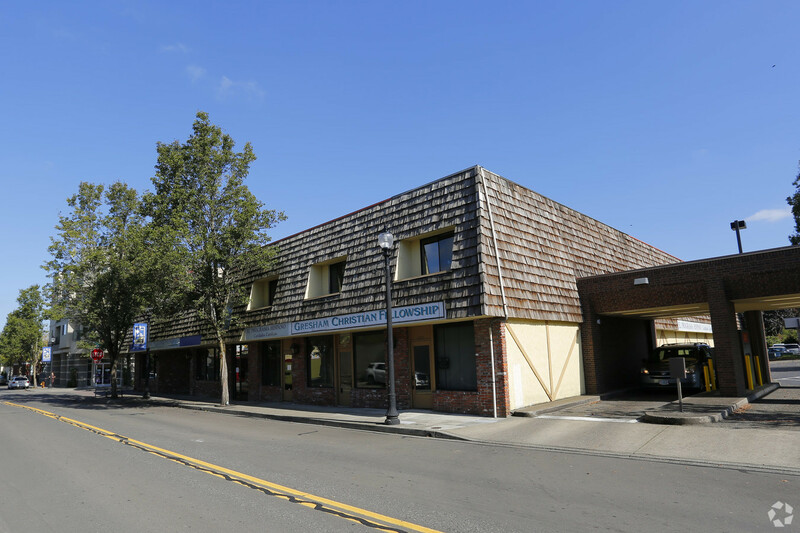 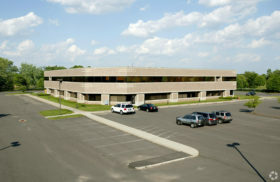 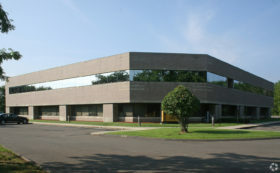 Currently vacant and ready for an owner/user or investor to occupy this 55,000 SF office building. 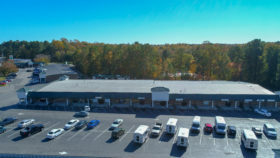 Sitting on almost 8 acres of land with plenty of parking located less than 20 minutes from Hartford and only minutes away from Bradley International Airport. 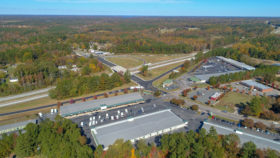 Possible incentives from the economic development department available. Please visit our Due Diligence Vault for property inspection reports, phase 1, survey and additional information. 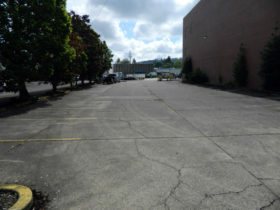 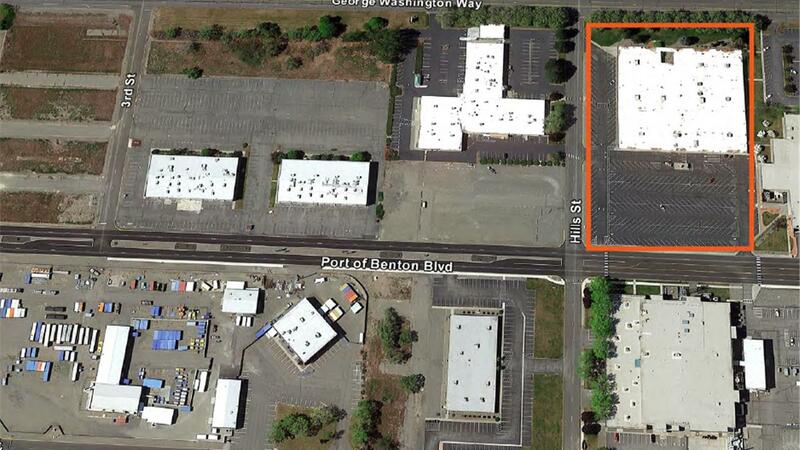 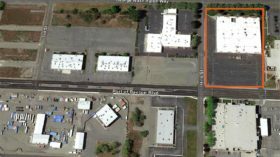 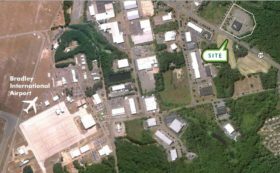 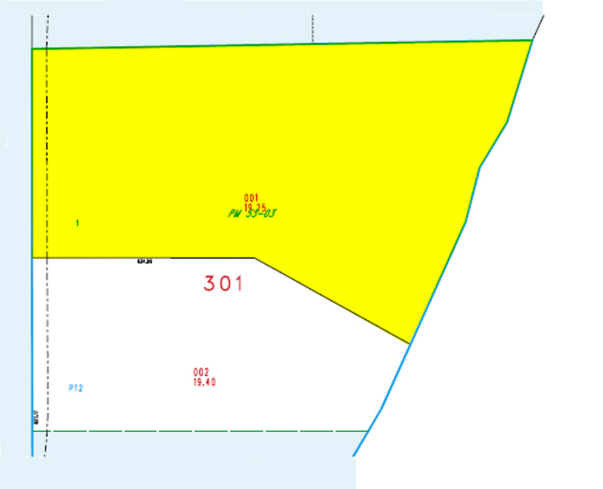 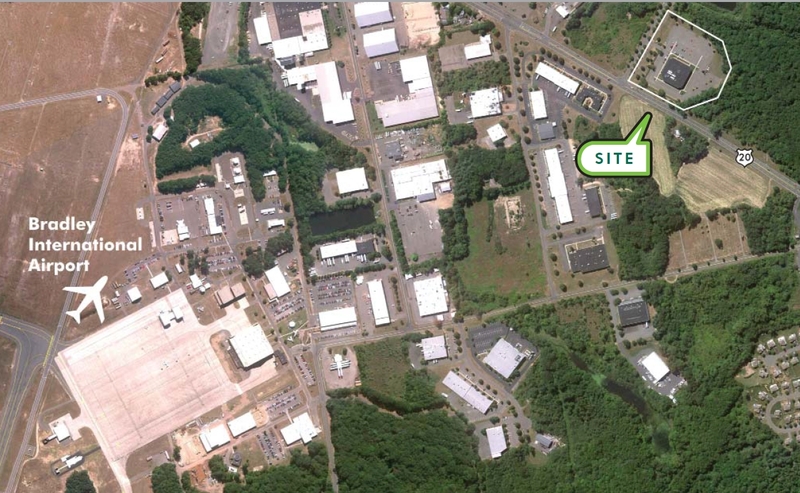 Zetabid is please to present the Centurylink Office Building for sealed bid auction. 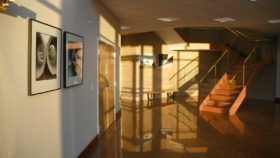 This is one of the nicest and the largest office buildings in the city of Lebanon. 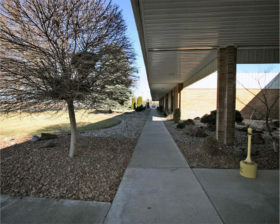 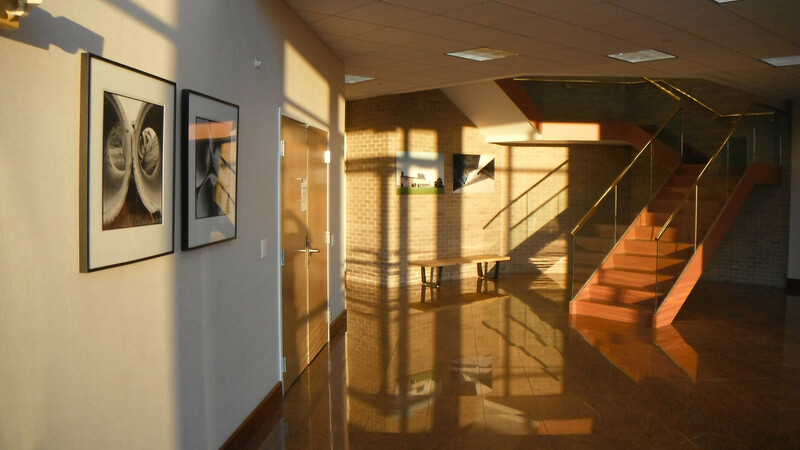 Great location for any owner/user looking for a prime class B office. 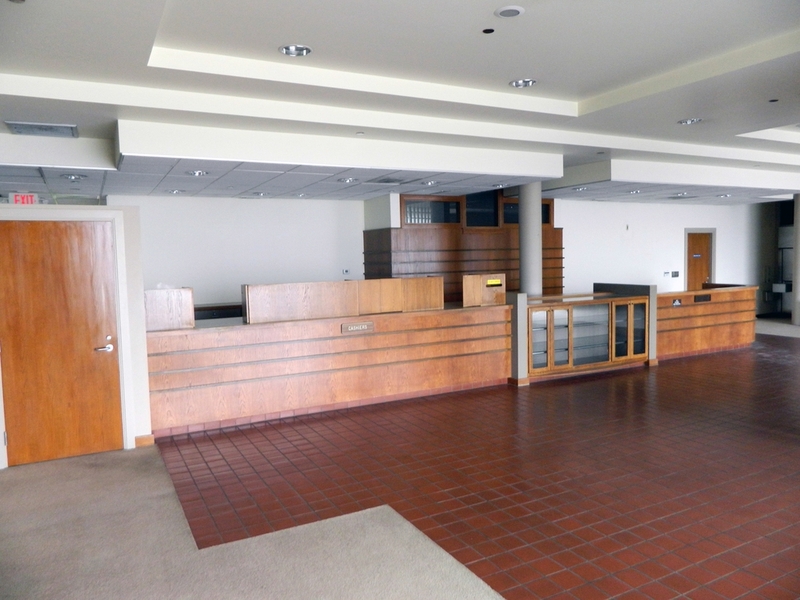 The 7,413 SF first floor includes a reception area for the public with a closed-off office area which is an open bullpen. 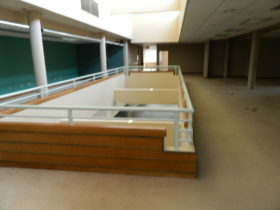 The second floor has 7,788 SF, an open bullpen area with 2 conference rooms, an employee lounge, and a 144 SF terrace. The third floor has 6,537 SF, with an open bullpen along with 4 private offices, a large conference room, and 2 terraces. 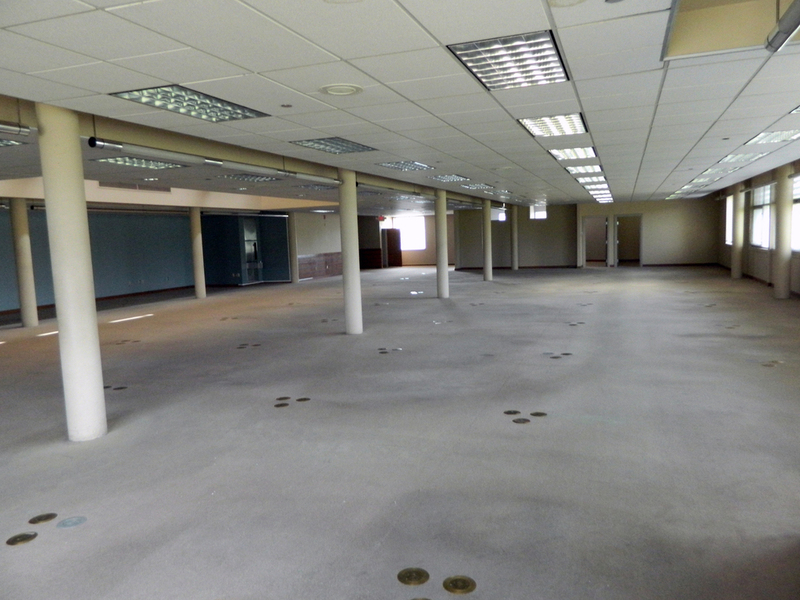 This build has a full basement consisting of 8,237 SF. 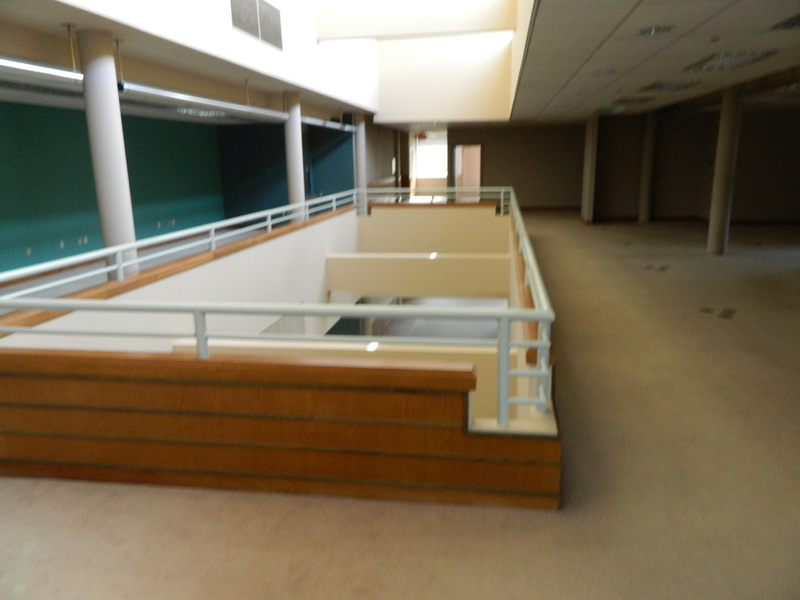 There are 2 sets of stairs on the north wall, front and back, an elevator and restrooms on all floors. Location In the heart of Lebanon CBD one block from City Hall and one block off Hwy 20 which is the primary N/S arterial through the City. 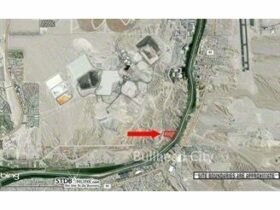 Please visit Zetabid.com for all Due Diligence documents and auction details.